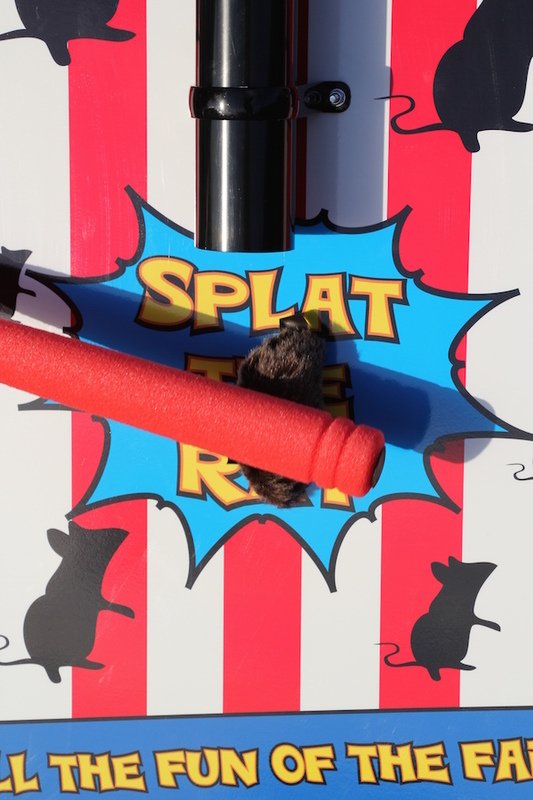 Splat The Rat is one of the most popular of the traditional side stall fete games. Enjoyed by children and adults alike, this super fun game is not as easy as it looks. A toy rat is is dropped down the drain pipe and the player has to splat the rat before it hits the ground using the safety bat supplied. It is a game requiring speed, accuracy and great hand eye coordination. 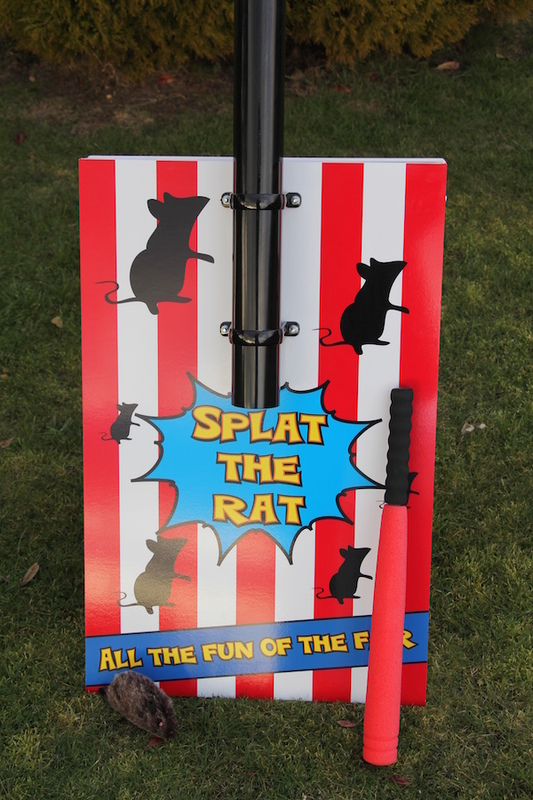 Suitable for use by adults and children, Splat The Rat is a must have hire for Fetes, Fayres and Family Fun Days. 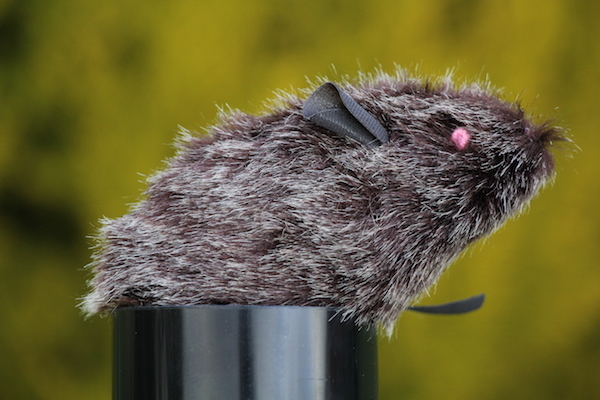 For fund raising and charity events, Splat The Rat is an ideal choice. 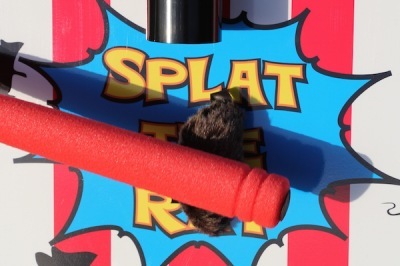 Splat The Rat is one of many summer fete and fair games hired by BBC Inflatables. 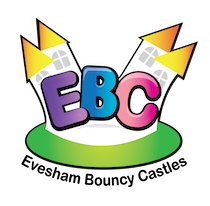 Other great games include Fairground Darts, Ball In The Bucket, Feed The Clown, Crossbow Shootout, Higher Or Lower, Ring The Bull and Cactus Lasso. 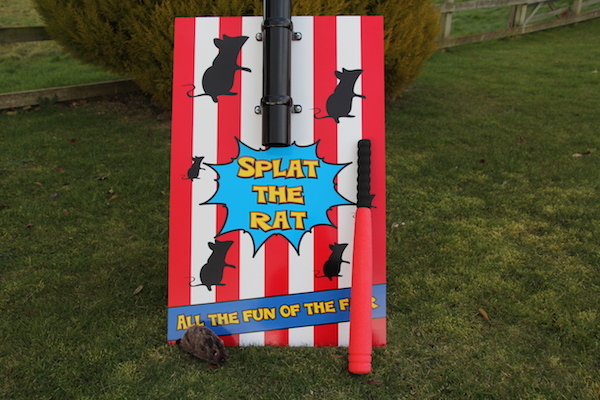 We hire Splat The Rat and our other games to all areas in Worcestershire, Herefordshire, Gloucestershire, Birmingham and The Midlands. For other areas throughout England and Wales please contact the office. 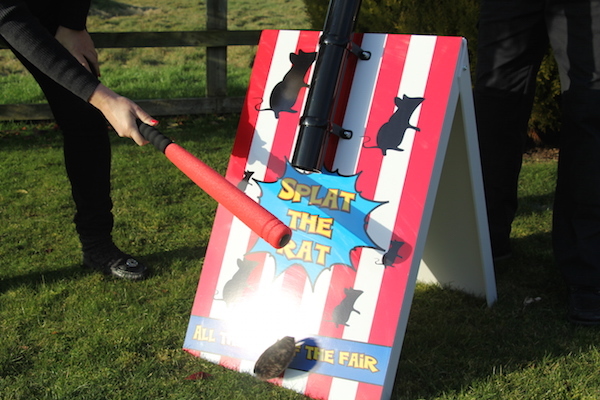 If you would like to know more about our fully supervised Fairground Side Stalls which include prizes, please feel free to phone or email and we will be more than happy to discuss the options and prices.